Prominent & Leading Manufacturer from Surat, we offer online ups, single phase online ups, online ups system three in single out, digital home ups, online ups gi series and online ups hf series model. We are offering Online UPS to our client. We are offering Single Phase Online UPS to our client. 110%/115%/150% of rated current for 30 min. / 10min. / 1 min. We are offering Online UPS System Three In Single Out to our client. Clients can avail from us superior quality Digital Home UPS at competitive rates. These products run the personal computer and also provide power back-up. Owing to their user-friendly display of alerts, these UPS are widely demanded computers, room cooler, television, tube lights, and fans. 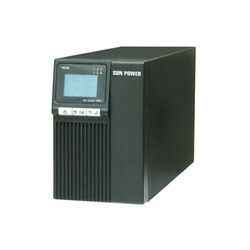 Our organization is a well-known name engaged in offering quality assured Online UPS GI Series. This series is developed using double conversion technology. At the predefined rate, the incoming mains is rectified and converted into best suited DC for charging batteries and supplying power to the inverter. 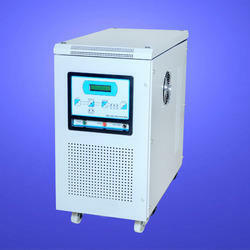 In order to feed the sensitive load, the inverter helps in converting DC back into AC at exact voltage and frequency. We are offering Online UPS HF Series Model to our client. We are offering Three Phase Online UPS to our client. 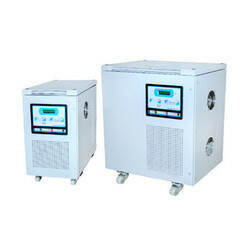 We are leading supplier and manufacturer of Online UPS System, the batteries are always connected to the inverter, so that no power transfer switches are necessary. 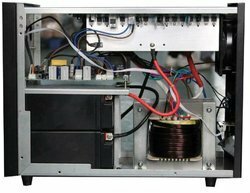 When power loss occurs, the rectifier simply drops out of the circuit and the batteries keep the power steady and unchanged. When power is restored, the rectifier resumes carrying most of the load and begins charging the batteries. 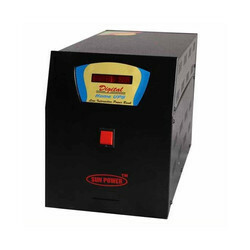 The Double-conversion UPS provides a layer of insulation from power quality problems. 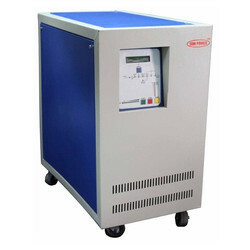 It allows control of output voltage and frequency regardless of input voltage and frequency. Online line UPS systems are available to suit different kinds of load / equipment.